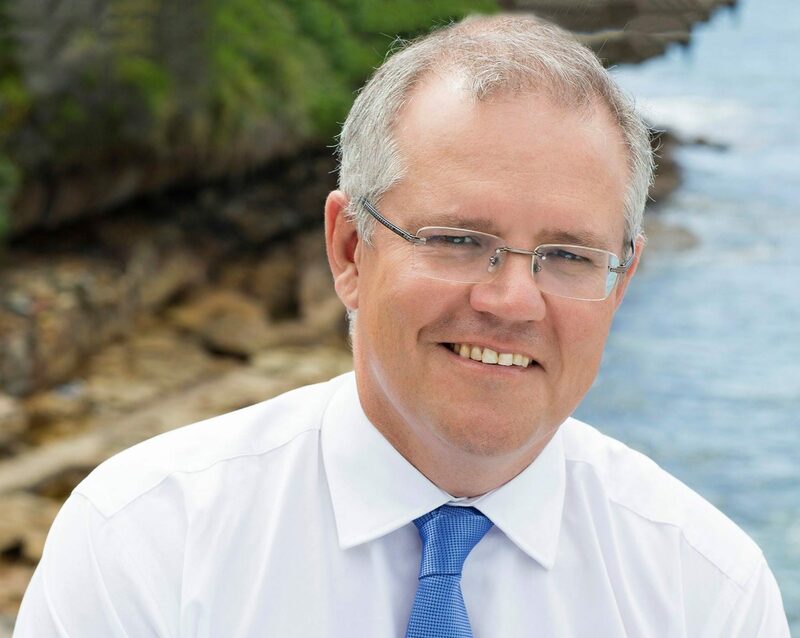 The 2018-19 Federal Budget, delivered last night by Treasurer Scott Morrison is headlined for pharmacy by a major change in the way the Government pays for high-cost PBS medicines, with a gradual reduction to most rebates previously paid to the Government by manufacturers. 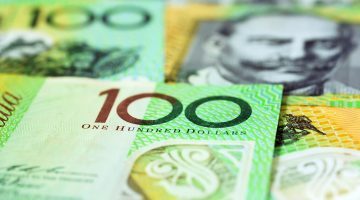 According to the Budget documents the government will “amend the payment administration for high-cost medicines to address medicine access and pharmacy cash flow issues raised during the Independent Review of Pharmacy Remuneration and Regulation,” a move flagged at APP2018 last weekend by Health Minister Greg Hunt. 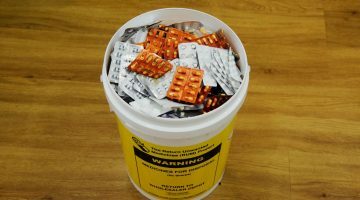 “Revenue rebates for some high-cost medicines will be reduced from 1 July 2018, with the agreement of the relevant medicine manufacturers, and with a corresponding reduction in the published price of those medicines,” the government said. 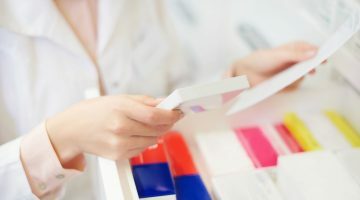 An improved payment administration trial for certain high-cost medicines with special pricing arrangements will commence from 1 July 2019. The revised payment measures will “benefit patients and reduce cash flow impacts (and associated financial risks) on participants in the pharmaceutical supply chain while continuing to maintain the confidentiality of medicine prices negotiated between the Government and manufacturers”. However, there will be no reduction in the Government’s overall investment in the PBS as a result of these changes and the Government will continue to maintain its strong commitment to listing new medicines, it says. In fact, the government says it will invest $2.4 billion on new medicines, including a new $1 billion provision to maintain its commitment to listing all new medicines recommendation by the independent Pharmaceutical Benefits Advisory Committee. “Unlike Labor, we list and will continue to list, every single drug recommended by the medical experts – the Pharmaceutical Benefits Advisory Committee – with approximately $9 billion of investment in new drug listings since coming into government. In particular, the Government will provide $703.6 million for the listing of Kisqali on the PBS to support women with breast cancer. Without subsidy, patients would pay $71,820 per year”. $28.2 million over five years from 2017-18 to upgrade the e-prescribing software system used by clinicians. “This measure supports a national electronic prescribing system that will contribute to PBS efficiency, compliance, drug safety and data collection”. Streamlining the administration of pharmacy approvals, including moving administration from the Department of Human Services to the Department of Health. An increase of $338.1 million in mental health funding, with a focus on suicide prevention, research and older Australians and advancing the Fifth National Mental Health and Suicide Prevention Plan. My Health Record, rising from 80% in 2018/19 to 97% by 2021/22.